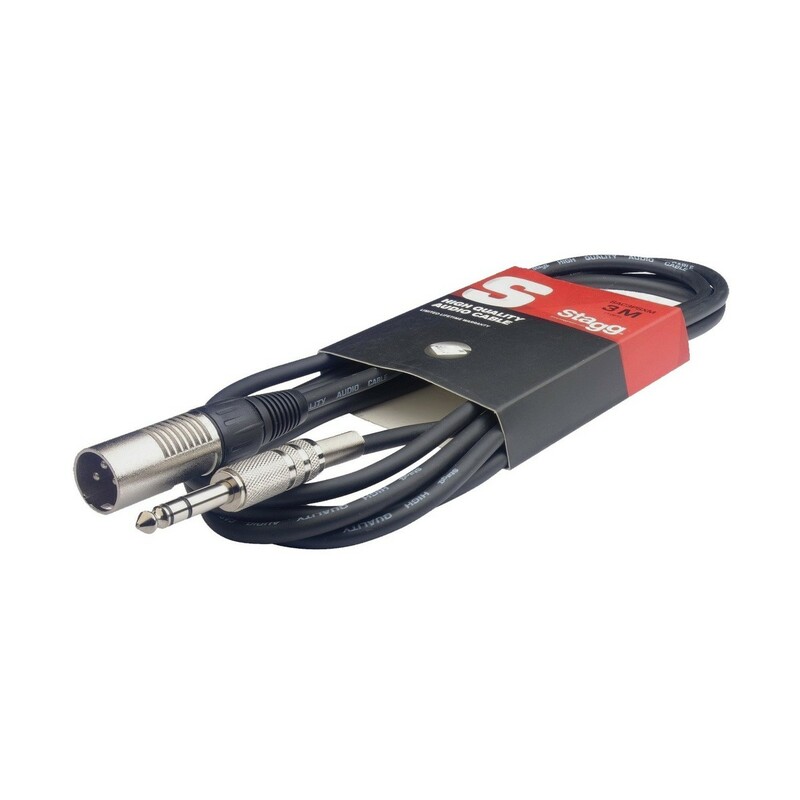 The Stagg 3M Stereo Jack to Male XLR Cable is a high-quality audio cable designed for a range of audio applications. This Stagg cable is 3 metres in length and features a stereo jack to male XLR connection. Compliant with the RoHS directive, this high-quality cable is ideal for everything from mixers to microphones and even instruments. The high-quality connection ensures optimal audio quality, while the robust connectors ensure a secure fit.